As we have written about in the past the Qt framework is applicable for a wide range of software projects. To be honest, almost for all sorts of projects, yeah :). One more commercial segment where this framework is currently being applied widely in the automotive sector. 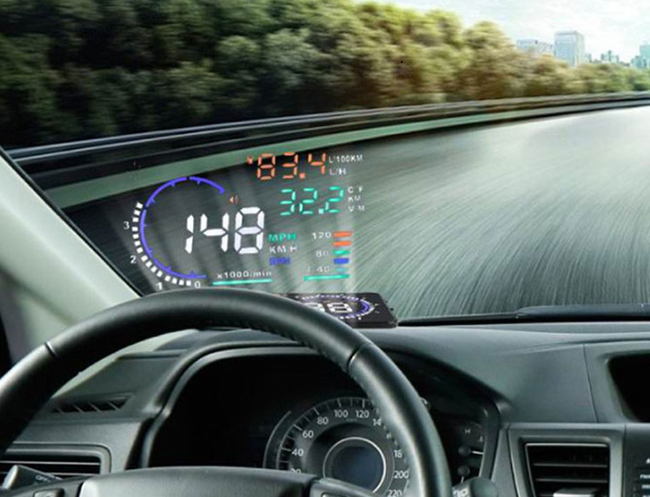 Now many models are equipped with instrument clusters and in-vehicle infotainment systems written using the Qt platform and it is no mere chance! At the June, 2016 the Qt Company announced the launch of the Qt Automotive Suite. However, today the software market suggests other similar tools like Dash or Kanzi. But we feel that Qt is the perhaps most promising tool. Currently, it is quite possible that the Qt framework has already been applied by such giants as BMW Group, Honda, Volvo, and other manufacturers. We suspect this to be true although there is no open data available confirming it. hardware components, software solutions and services for the automotive industry. Qt applications for IVI allows the implementation of systems with multiple screens. Such IVI are multi-process and multi-app architecture and can be easily integrated with 3rd party software. It is possible to build digital instrument clusters with both 2D and 3D UIs. Such clusters have a unified User Experience (UX) across all screens. Multiple screens on a single SoC without the need for a hypervisor. One more amazing and useful technology that presents data without requiring users to look away from their usual viewpoints are the HUD. Qt is used for the creation of automotive computer platforms. 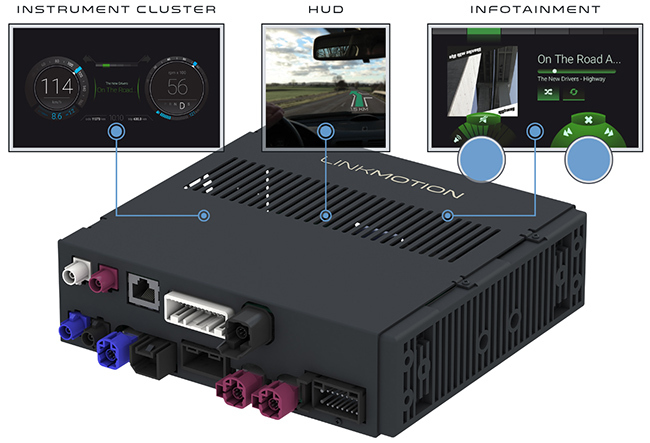 Such solutions can also include HUD and clusters and typically are a single computer that supports multiple displays, including the central unit, cluster, and HUD for a wide range of automotive customers. 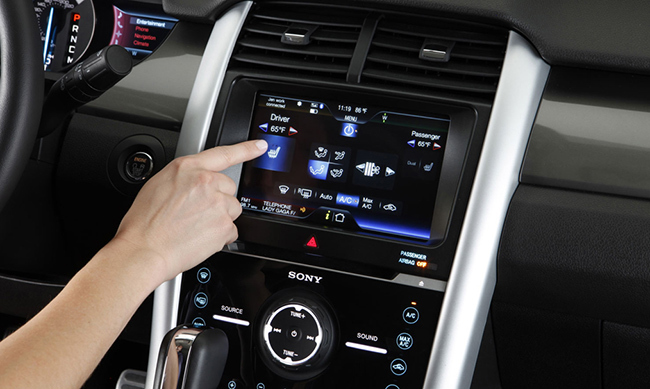 Navigation and information systems have been around a long time now as a high-end option in vehicles. Lately, they have been becoming a standard feature in most new vehicles. 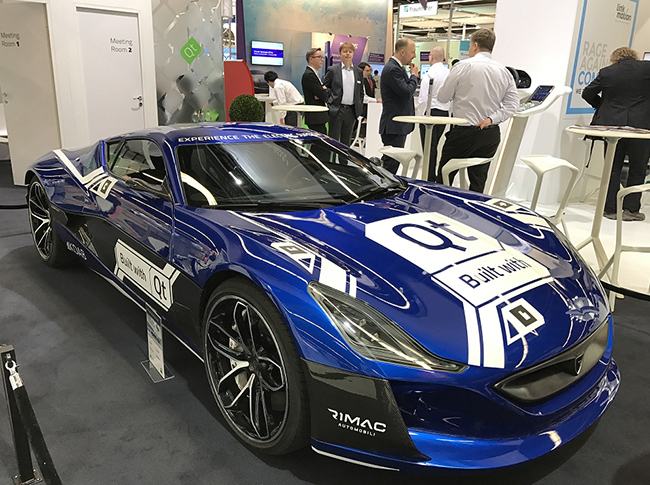 The Qt Automotive Suite is developed for the building of IVIs faster with a combination of software components, automotive APIs and tooling. Qt Automotive Suite is a collection of software components and tools that are built on top of the Qt for Device Creation package. Qt Automotive Suite is adapted for creating full-featured IVI solutions. Also, the suite includes a reference UI for embedded platforms, reference IVI applications and application store implementations. Figure. Qt Automotive Suite Architecture. The Qt IVI module is the core of Qt Automotive suite. It provides C++ and Qt Modeling Language (QML) interfaces for accessing vehicle features. The module includes Qt GENIVI Extras package that uses defined interfaces from the GENIVI alliance. The Qt IVI module contains helper functions to interact with the Diagnostic Log and Trace (DLT) daemon. The goal of the IVI Module is to promote reuse of the existing functionality in further versions. The Qt IVI APIs follow a pattern to provide extendable Qt interfaces integrating to the various platform middleware components used by the various OEMs. This module includes the QML language for building modern user interfaces, Wayland support with the Qt Wayland Compositor, Qt WebEngine based on Chromium, remote deploy and debugging directly to a target board and a comprehensive class library including multimedia and networking. Qt Virtual Keyboard – a complete virtual keyboard solution with word-prediction and support for multiple languages. Qt Quick Controls 2 – provides a set of controls for building complete user interfaces in Qt Quick. Qt WebEngine – provides a web browser engine based on the Chromium project. 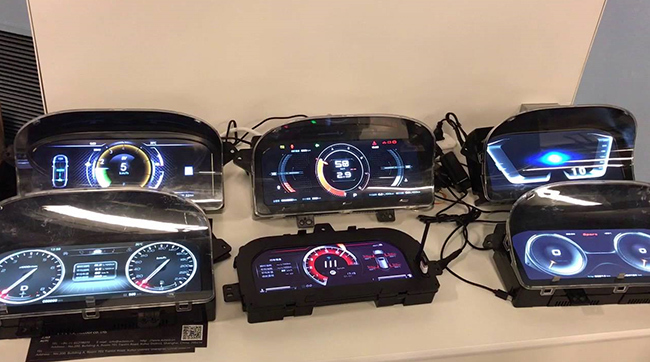 Qt Automotive Suite also includes Neptune, a reference Human Machine Interface (HMI) designed for IVI systems, including multiple IVI applications and an application store implementation. It enables the OEMs to test their applications on supported hardware and emulator targets. The automotive industry requires an almost instant boot-up time. When the car is started, the instrument cluster needs to be up, running and reacting almost immediately. At the same time, the clusters remain more digitalized and more complex. All these require extra attention to both the software design and the underlying platform/framework. Boot to Qt is a light-weight component based on embedded Linux systems that is installed into the actual target device. This is done by flashing the device’s memory card or internal memory directly with a pre-built image that comes with the online installer. To provide a fast boot up with Qt is not a problem. Just apply power to the low end hardware, 1.2 seconds later Linux has booted up and the Qt application is running. Qt 3D Studio (formerly NVIDIA DRIVE Design Studio) is a tool targeted for designers to create interactive 3D interfaces and applications. Qt 3D Studio contains an in-built material and effects library and it supports the import of design assets from popular authoring tools such as Photoshop, Autodesk Maya and The Foundry MODO. With Qt 3D Studio it is easily do prototyping and product development with 3D keyframe animations and Qt Quick User Interfaces. Qt Safe Renderer tool streamlines the creation of rich graphical user interfaces for safety-critical systems. The tool enables Qt to be used in ISO 26262 ASIL-B safety-certified systems. Qt Wayland and the Qt Compositor make it easy to write multi-screen applications from a single SoC. Qt Automotive Suite featuring the Mapbox Vector Maps integration into Qt. Instrument cluster and infotainment built with Qt.